Kalahari Books - The Case for reincarnation. Home Kalahari Bookstore Spiritual The Case for reincarnation. 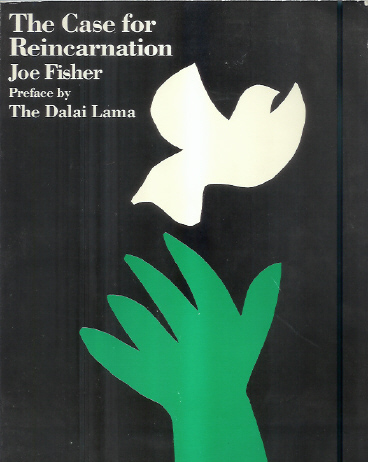 Spiritual The Case for reincarnation. Paperback in good condtion with a prface by The Dalai Lama. Reincarnation.